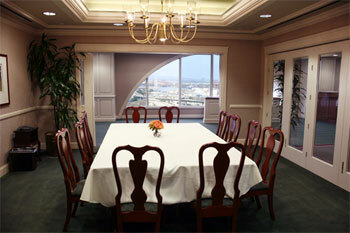 I am happy to mediate anywhere the parties want, including attorneys' offices and hotel and court reporters' conference rooms. 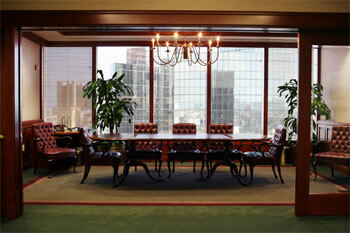 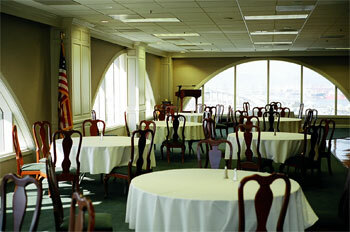 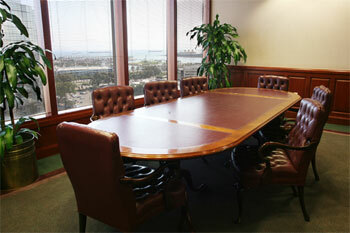 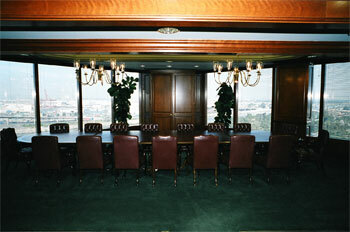 As a service to parties, I offer the use of the Long Beach offices of Keesal, Young & Logan at 400 Oceangate. 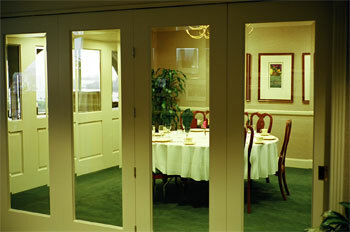 The office has many comfortable conference rooms, a large dining room and two smaller, private dining rooms where the firm's chef and staff serve lunch every day. 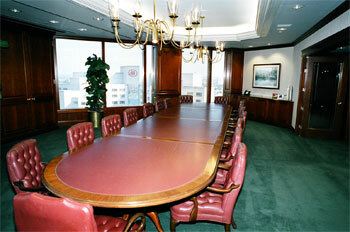 The lunches are on me and there is no charge for parking.